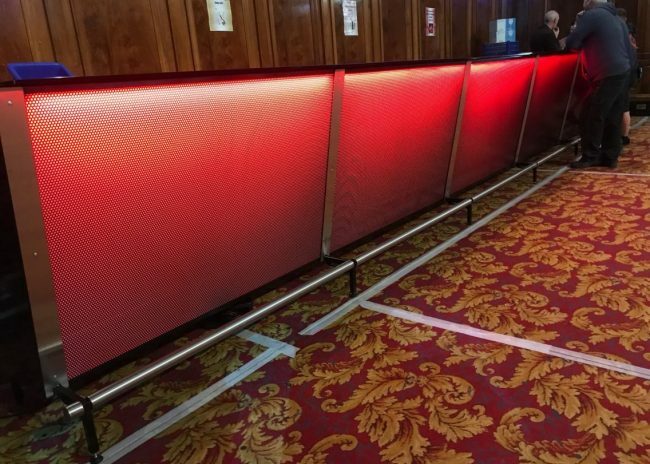 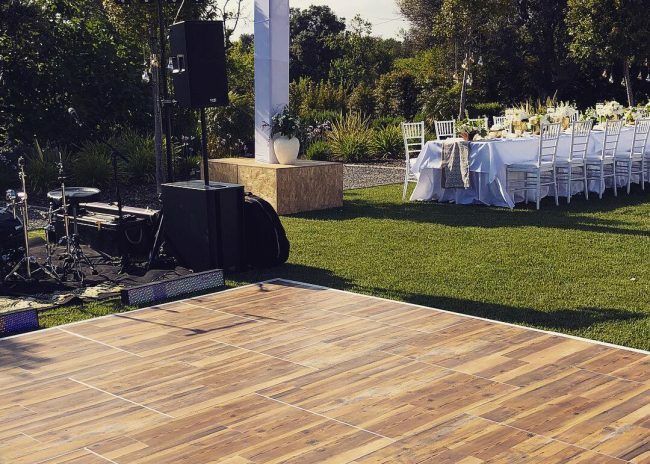 The innovative brickwork design on all of our portable dance floors offers a fast and secure installation & recovery without the need for any tools or screws. 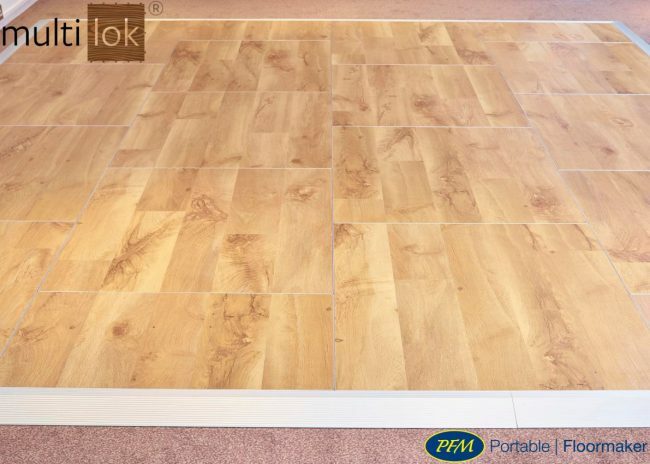 Acrylic floors from the Publok® range allow you to be more artistic and creative. 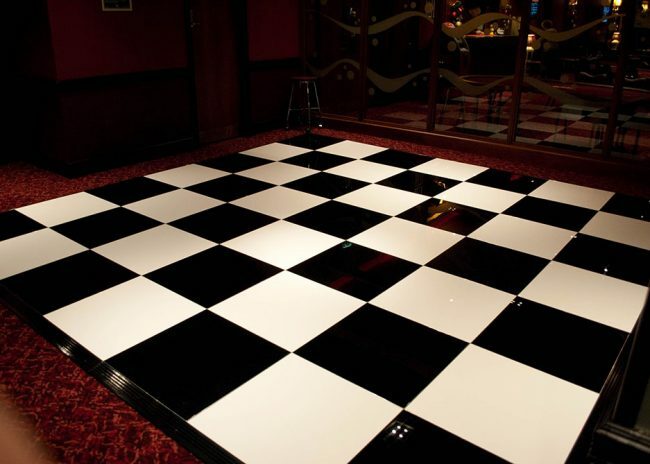 The black & white checkerboard design will offer a stunning visual centerpiece for your guests or choose the pure white Wedlok® or slick black Nightlok® design. 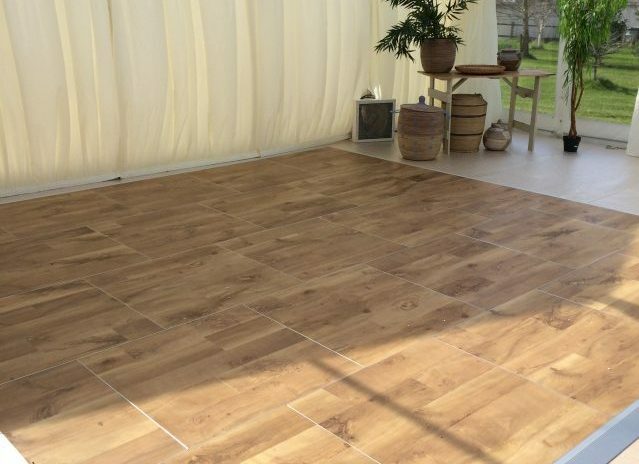 The Multilok® and Outlok® vinyl surfaced portable dance floors offer much more flexibility and durability; indoor and outdoor usage, easy low level maintenance and a choice of anodised edging colours. 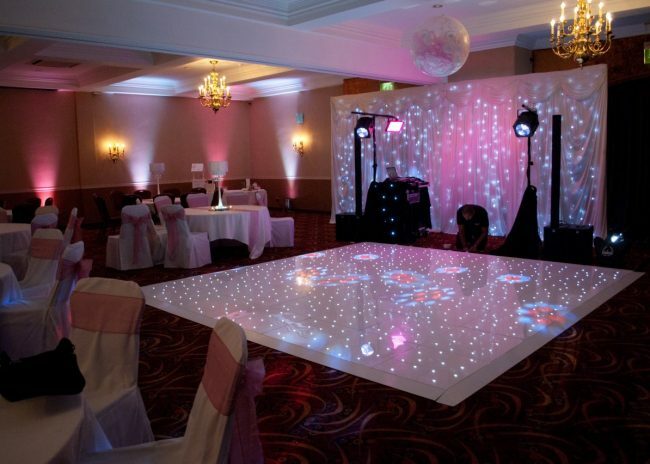 The name of Portable Floormaker has been well renowned within the hospitality, leisure, event and operational equipment markets across the UK and the world for many years as the manufacturer and the only place to purchase the brand names of Florlok®, Multilok®, Publok®, Outlok®, Starlok® and Weblok® range of portable dance floors as well as the Barlok® portable LED bar system and Stagelok® portable stage system. 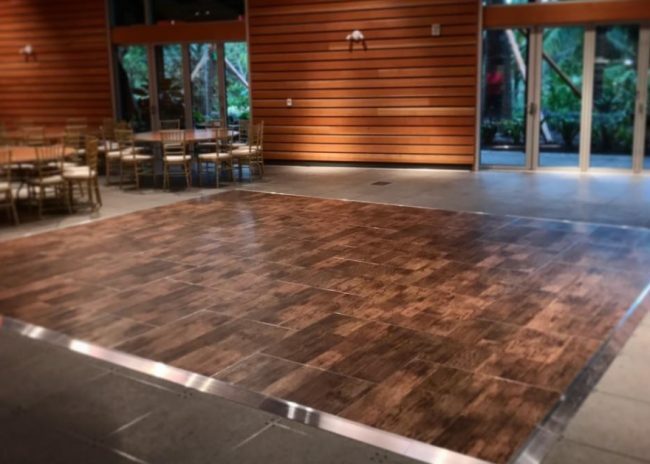 There are many similar and cheaper versions around and many have tried and still try to copy the product but are not able to offer the quality level in product and customer service that Portable Floormaker can. 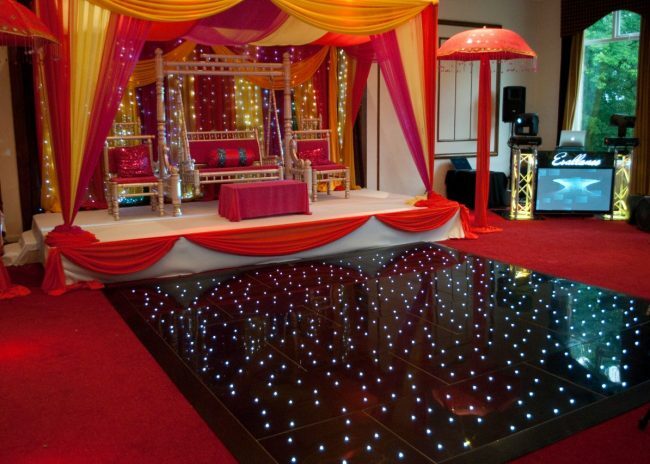 Under this new management since August 2009 the company has gone from strength to strength, ensuring that the quality of production of this amazing and time saving tool and screw free inter-locking portable flooring system is continuously improved in terms of infrastructure, machinery, materials, suppliers and most importantly its employees. 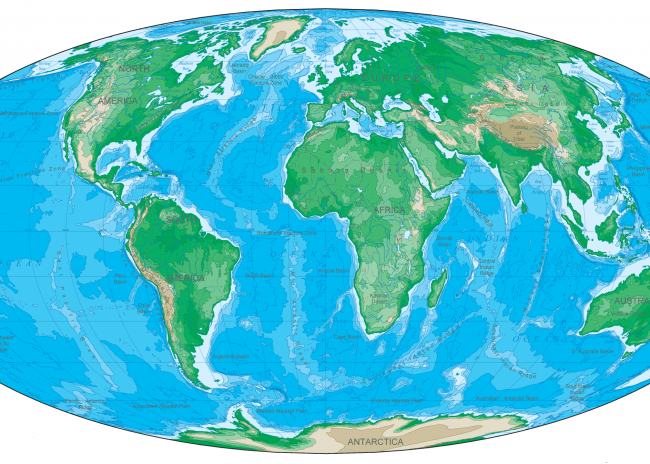 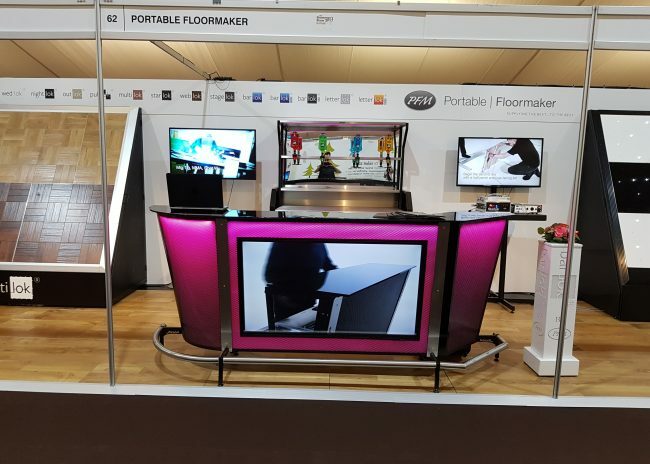 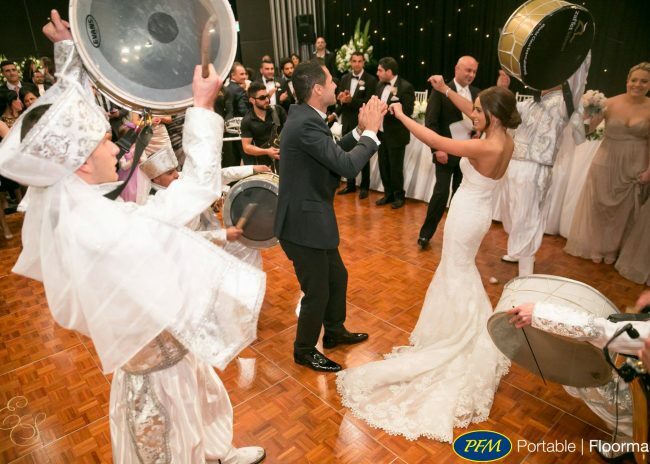 Today, Portable Floormaker is the preferred supplier to many UK based event management, furniture and marquee rental companies as well as famous hoteliers across the UK and worldwide with representation in the USA, Europe, Middle East, Asia and Australia. 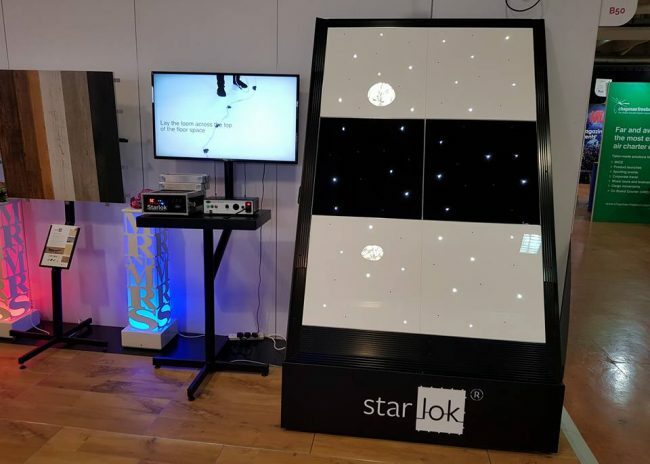 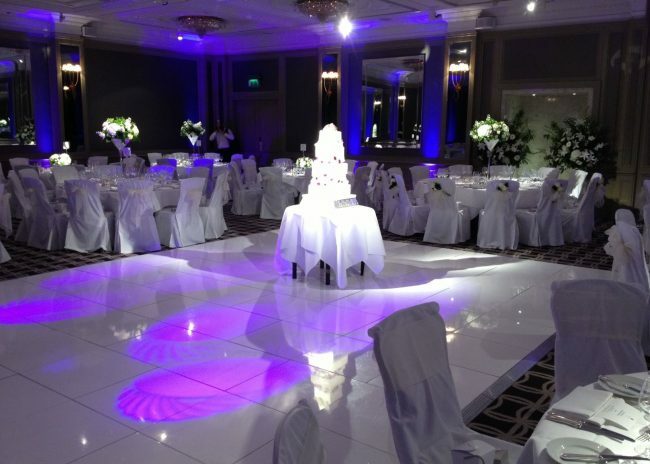 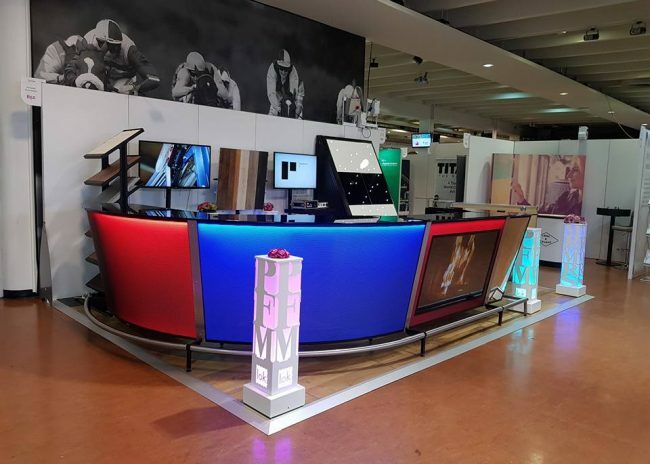 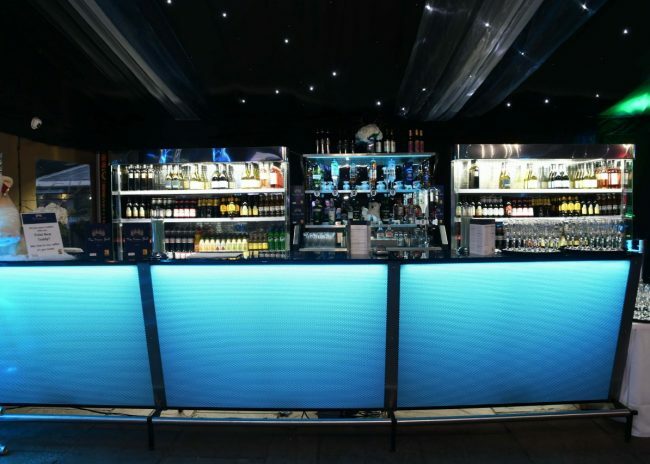 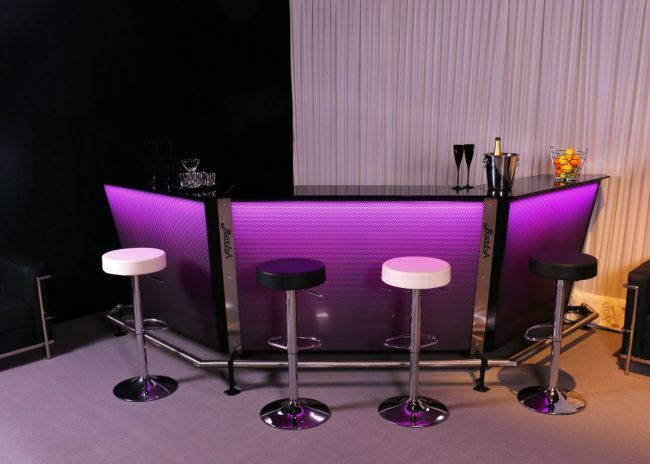 The company is constantly developing new products for the customer base and the product range now includes Staging, tables, Bars and an oversize letter system incorporating both white LED and RGB illumination to offer stunning visual effects befitting any wedding reception, birthday, corporate event or function.